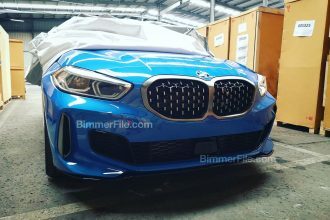 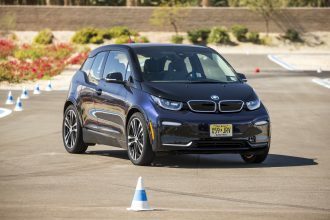 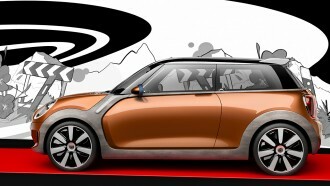 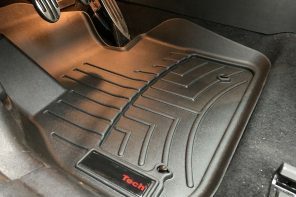 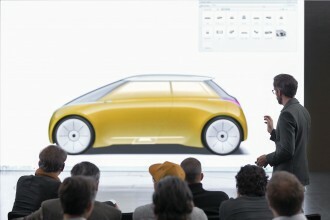 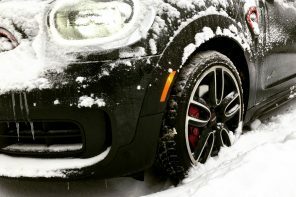 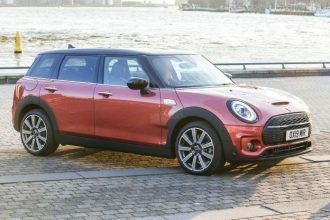 What Will MINI Name its All Electric Hatch? 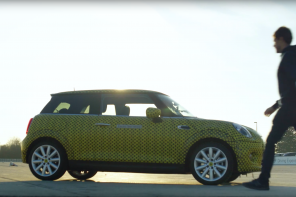 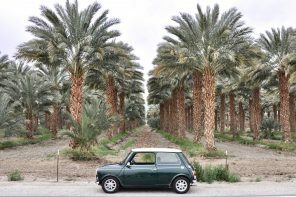 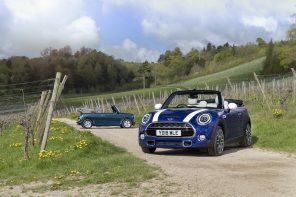 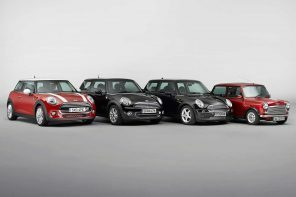 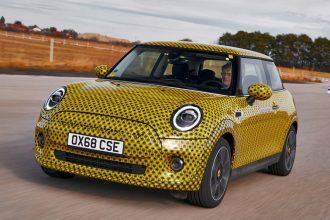 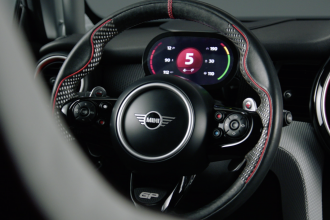 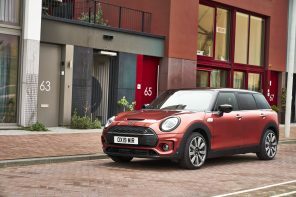 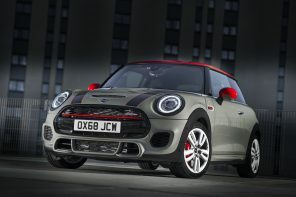 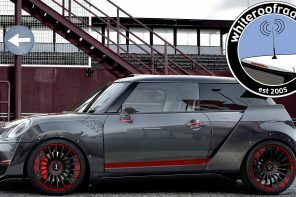 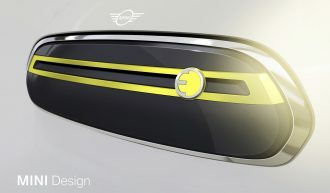 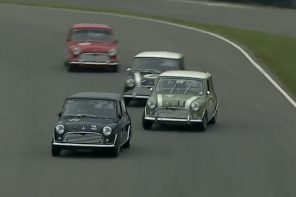 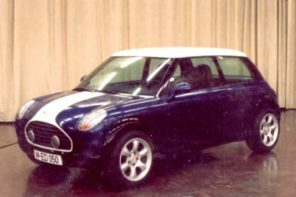 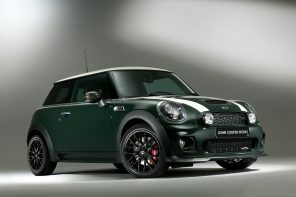 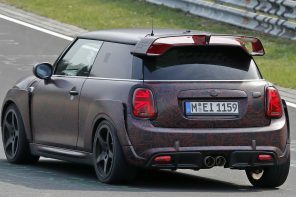 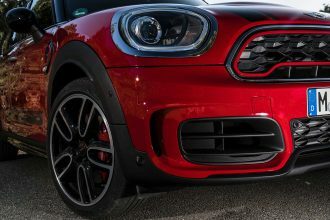 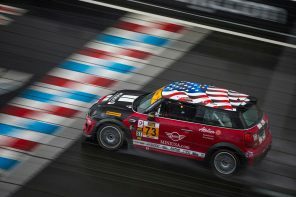 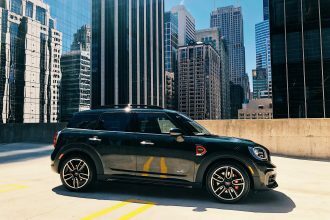 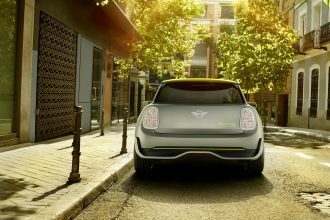 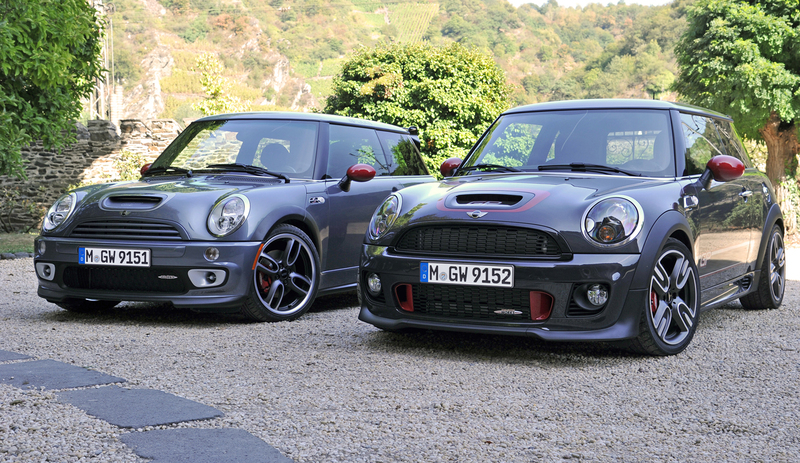 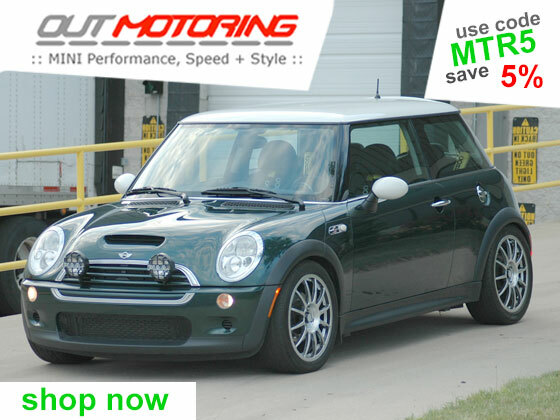 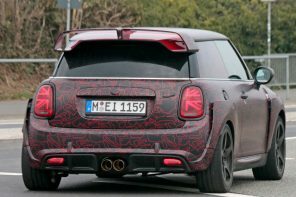 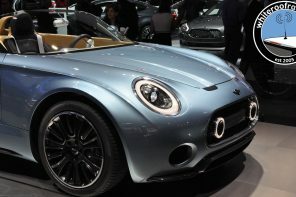 The MINI Cooper E.
F56 Electric MINI, Official News Oct 30, 18 Be the first to comment! 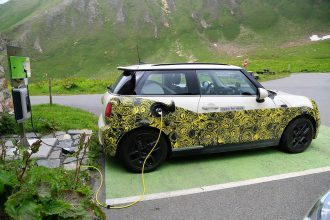 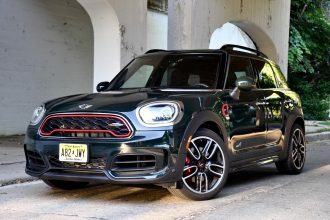 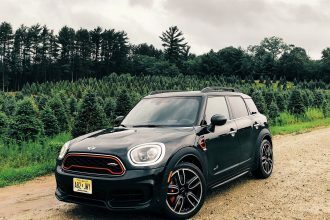 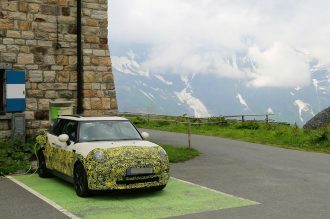 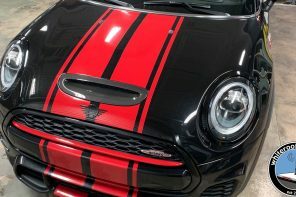 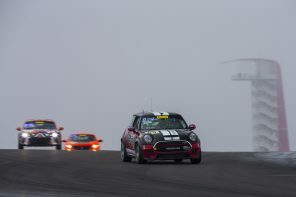 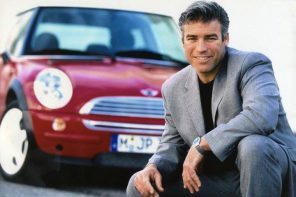 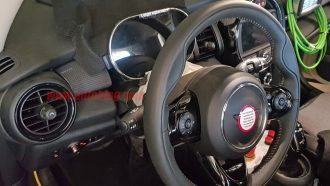 F56 Electric MINI, Official News Jul 10, 18 Be the first to comment!